I love making special treats for Valentine’s Day! It’s fun to work with all the pink and try to make something that looks sweet, along with tasting sweet. This year I wanted to indulge in my love for chocolate along with my love of pink desserts. 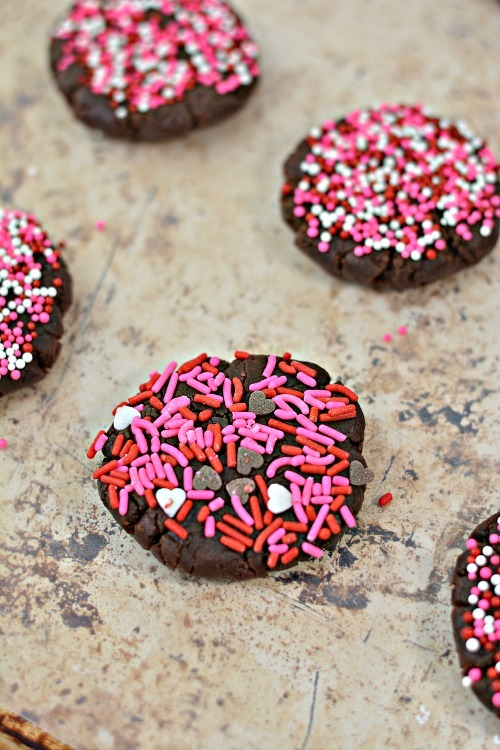 The end result- these delicious (and adorable) Chocolate Hershey Hug Valentine Cookies! Cookie making is always more fun if everyone helps out! 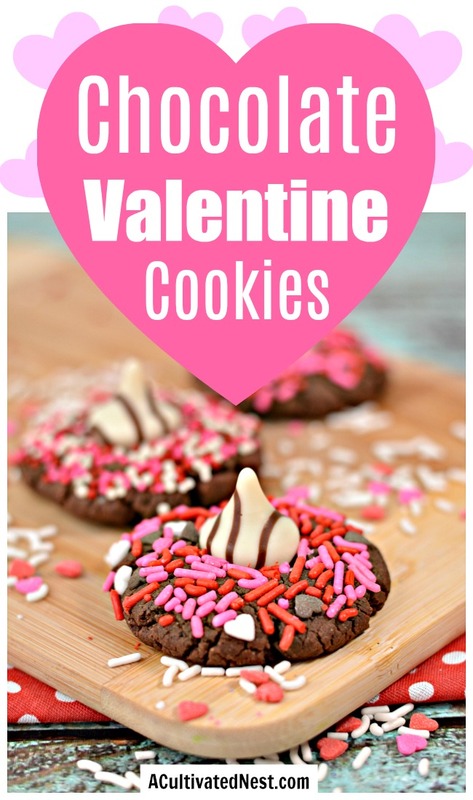 So have your kids or grandkids join in the Valentine cookie making fun! 2. Cream together the butter and sugar until smooth. 3. 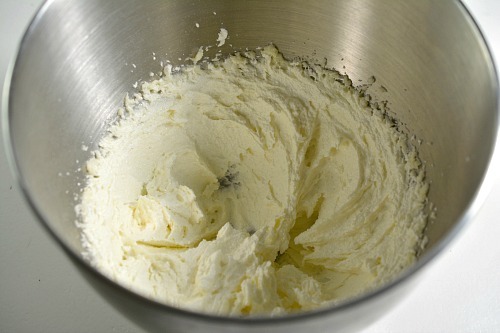 Add the egg yolk, milk and vanilla extract to the butter and sugar mixture, and beat to combine. 4. In a separate mixing bowl, combine the flour, cocoa powder and salt, mix to combine, and add it slowly to the wet ingredients. Beat on high until a thick dough is formed. 5. The dough will be very thick, but this is the way it is supposed to be. Take a tablespoon of dough, and make it into a ball. Flatten the ball of dough, and press it down into Valentine sprinkles of your choosing. Place it on a greased or lined baking sheet. Repeat until all of the dough has been used. 6. Bake the cookies for 10 minutes. 7. Remove them from the oven, take them off of the hot baking sheet, and let rest for a few minutes. Coat with sprinkles. Then press an unwrapped Hershey Hugs candy into the center of each cookie. 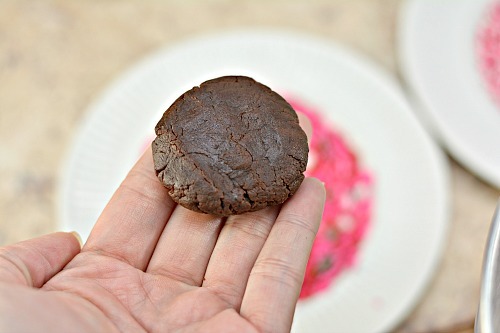 Place the cookies into the fridge for a few minutes to keep the Hershey Hug from melting in the warm cookie. 8. Serve immediately or store in an airtight container. Then enjoy your homemade chocolate Hershey Hug Valentine cookies! 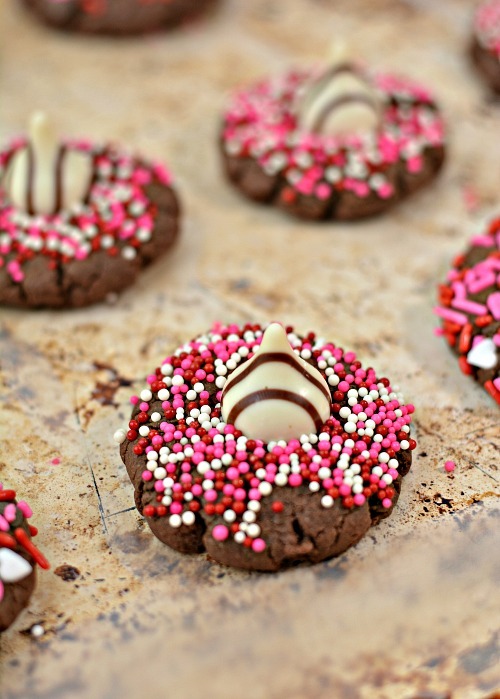 What special treats do you usually make for Valentine’s Day? 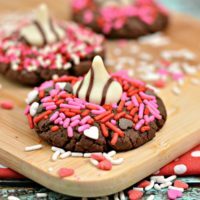 These chocolate Hershey hug Valentine cookies are the perfect dessert recipe for Valentine’s Day! 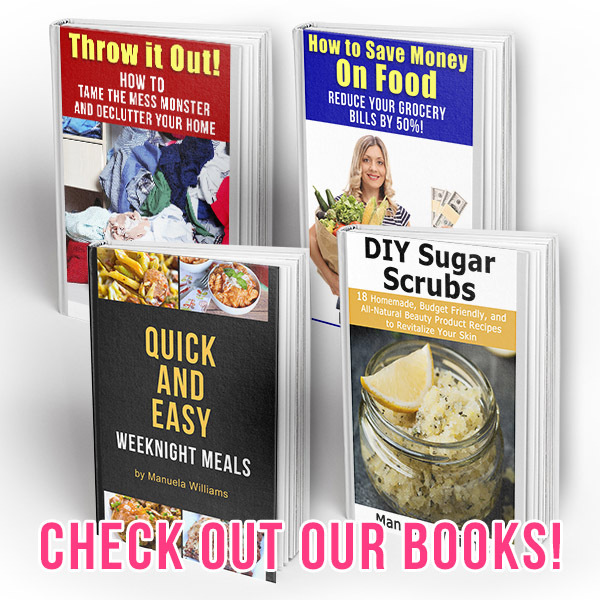 They’re delicious, and easy to make! Cream together the butter and sugar until smooth. Add the egg yolk, milk and vanilla extract to the butter and sugar mixture, and beat to combine. 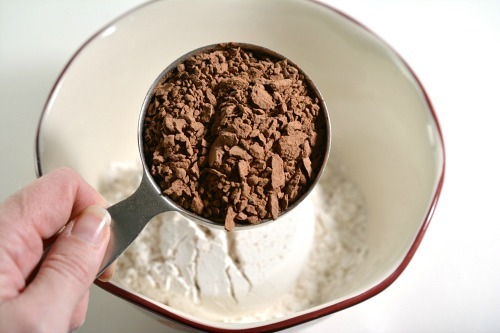 In a separate mixing bowl, combine the flour, cocoa powder and salt, mix to combine, and add it slowly to the wet ingredients. Beat on high until a thick dough is formed. The dough will be very thick, but this is the way it is supposed to be. Take a tablespoon of dough, and make it into a ball. Flatten the ball of dough, and press it down into Valentine sprinkles of your choosing. Place it on a greased or lined baking sheet. Repeat until all of the dough has been used. Bake the cookies for 10 minutes. Remove them from the oven, take them off of the hot baking sheet, and let rest for a few minutes. Coat with sprinkles. Then press an unwrapped Hershey Hugs candy into the center of each cookie. 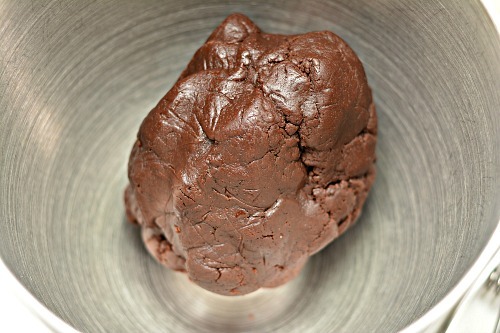 Place the cookies into the fridge for a few minutes to keep the Hershey Hug from melting in the warm cookie. 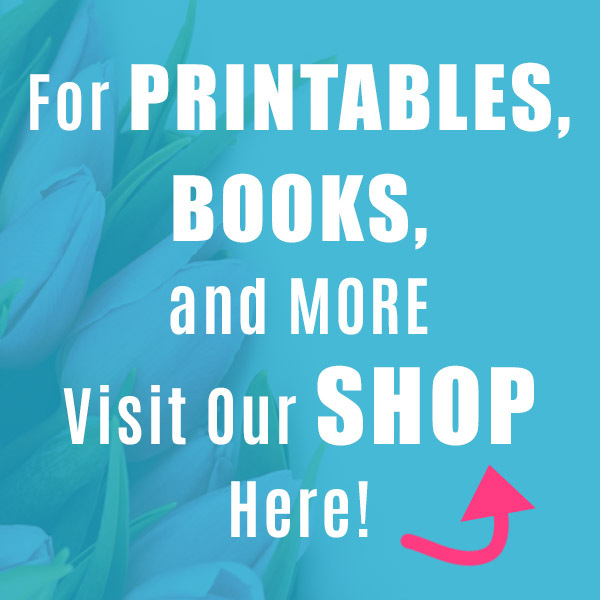 When I began focusing on Instagram, I lost touch with many of my blogging friends. I went looking for you today and found you. I subscribed so I can keep up now. Hi Carol, Of course I remember you! 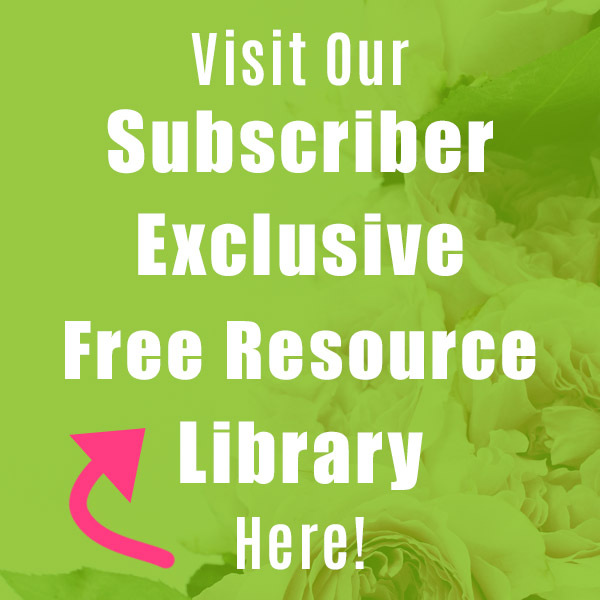 Thanks so much for dropping by and subscribing. 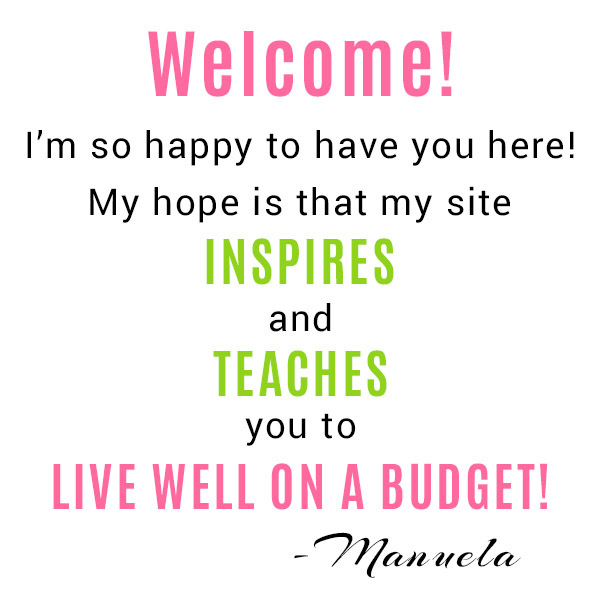 I’ll send you an email through your blog since I’m not sure people get my responses in the comments.